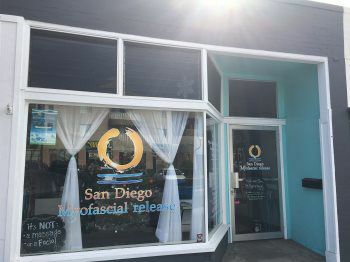 Our new inviting boutique studio is located Inside San Diego Myofascial Release. In the heart of La Mesa Village. 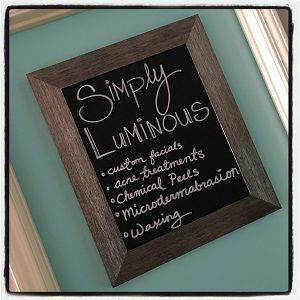 For online booking click "schedule appointment"
Simply Luminous highly encourgages you to prebook your appointments online. Free street parking, metered spaces, and paid lots are available in the area. Please plan ahead, giving yourself extra time, so we can begin your appointment promptly. If this is your first visit please allow a few additional minutes for necessary consent forms. We look forward to seeing you! **All major credit cards are accepted for payment of services. Tips are accepted and highly appreciated. Thank you.